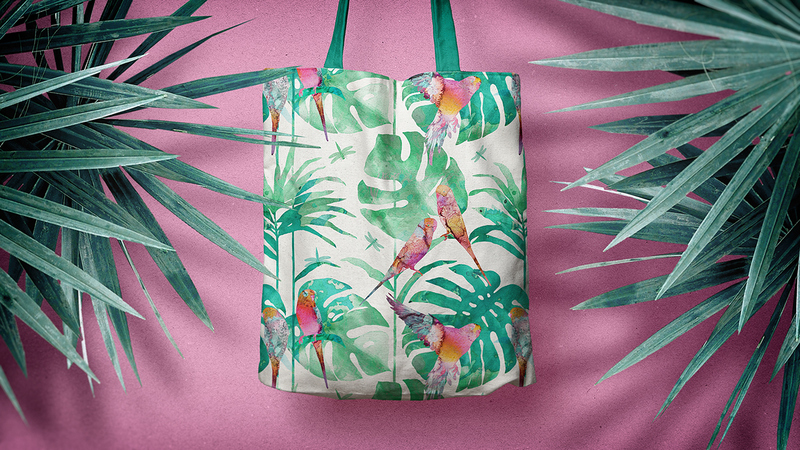 A wild tropical print created for a summer collection of fashion brand. Seamless watercolor pattern. 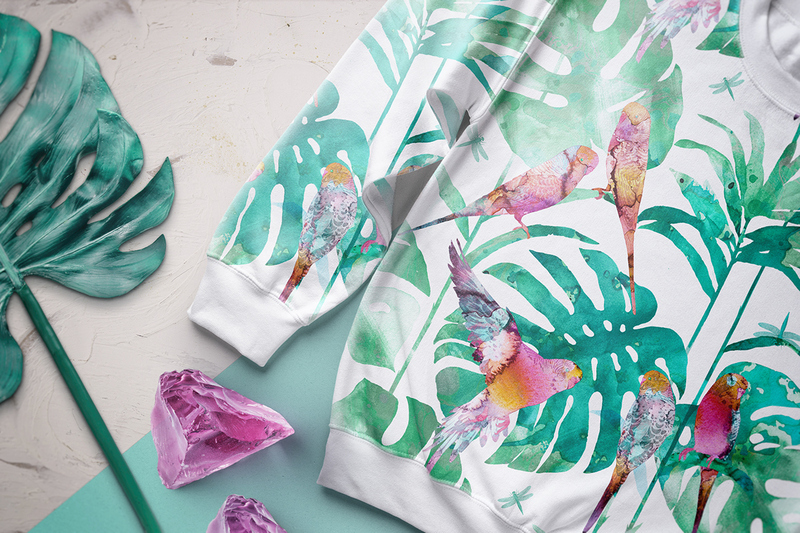 A wild tropical print created for a summer collection of fashion brand. 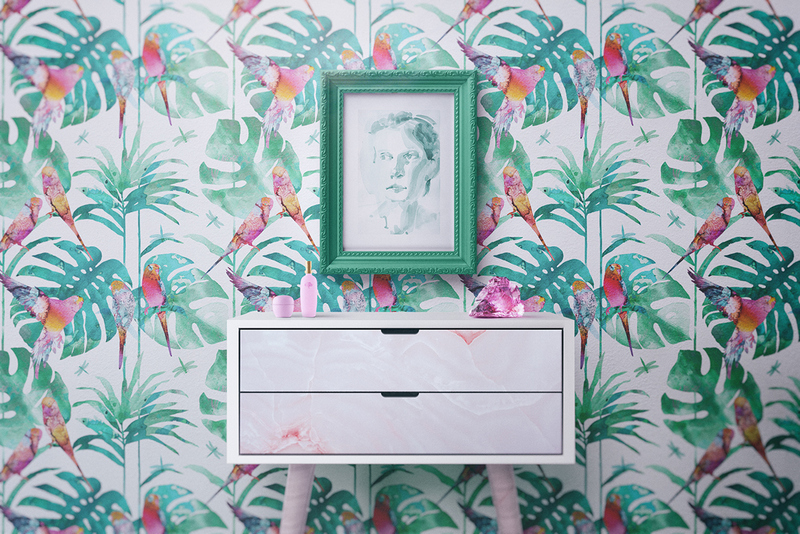 Technique: watercolor, cg. 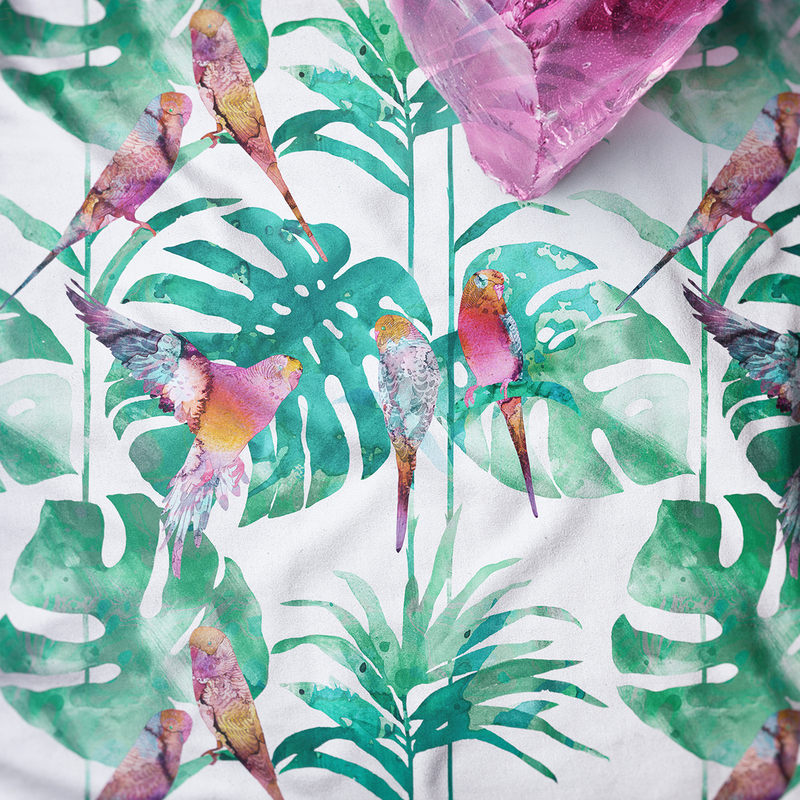 Textile design 2017.